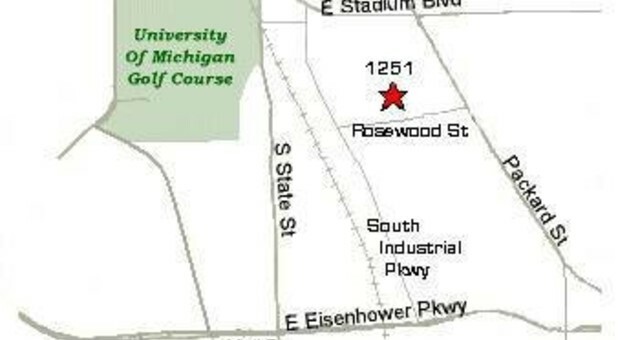 Our location is centrally located in Ann Arbor, Michigan, making us perfectly located for residents of Dexter, Whitmore Lake, Burks Park, and Plymouth, Michigan. We’re only 5 minutes from the main campus of the University of Michigan, so we can easily serve students for all their summer storage or moving storage needs. You can find us just down the street from RoosRoast Coffee Works on Rosewood Street after a short drive down Industrial Highway. Applies to our outdoor parking only. 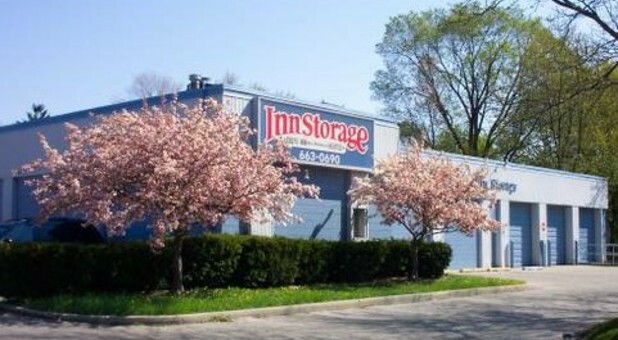 Inn Storage is the premier self storage facility in Ann Arbor, Michigan, featuring over 500 units with over 30,000 square feet of rentable space. With that amount of room, we can handle just about anything you can throw at us! 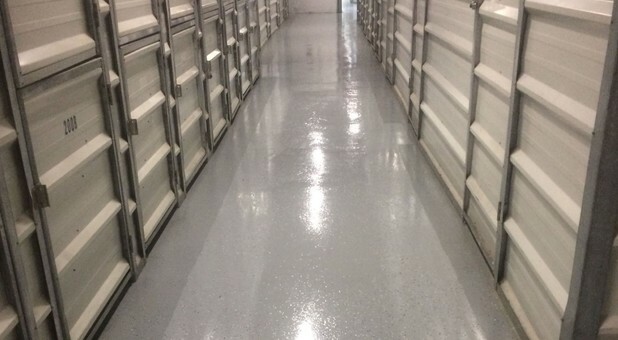 When you store with a family owned and operated facility like Inn Storage, you’re making a choice for excellent customer service and the amenities you need to get your project done in half the time! We’ve been in the business since 1988 and have always run our company with the mentality that the customer always comes first. That’s why we offer so many convenient features, like drive-up, ground-floor units, an online bill pay program, and the free use of dollies and handcarts during your move. You’ll even receive a free lock on move-in day, so give our courteous staff a ring to start talking about how to get your space back. We’ll be glad to help!